Purchase your event tickets at a discount rate. 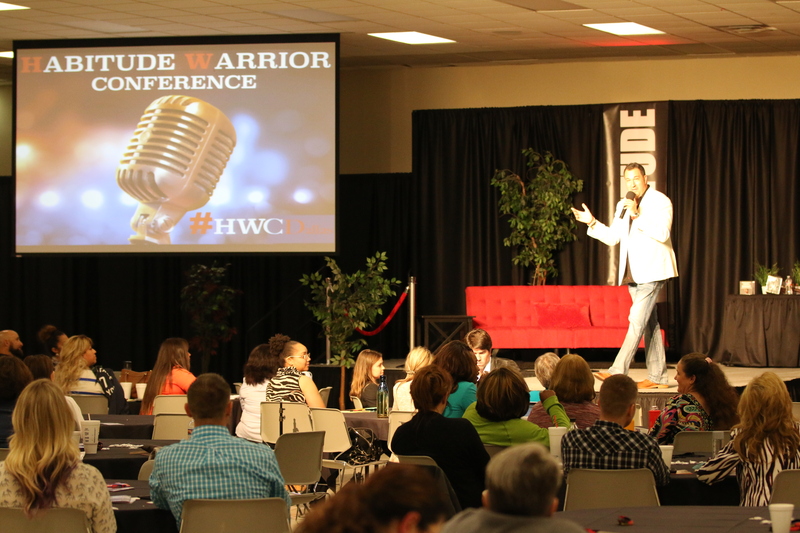 BECOME ONE OF OUR AMAZING SPONSORS OF OUR 3 DAY HABITUDE WARRIOR CONFERENCE & GET GREAT EXPOSURE! CLICK BELOW TO CHECK OUT OUR 3 SPONSOR LEVELS! Come join us and our amazing Habitude Warrior Conference Team as we travel around the globe with our fantastic events. Get in front of so many more individuals with the right mind-set to see what you can offer them! Get the great exposure that you and your company deserve… and join us at our private Speaker Parties as well. We would love to hear from you and have you join us as one of our amazing Sponsors!